Thistle Board finish. 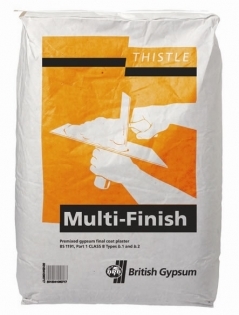 Thistle Multi-Finish. Thistle Hardwall. Thistle Universial One Coat. Thistle Bonding. Thistle Browning.